Subscribe or change your mailing address online. 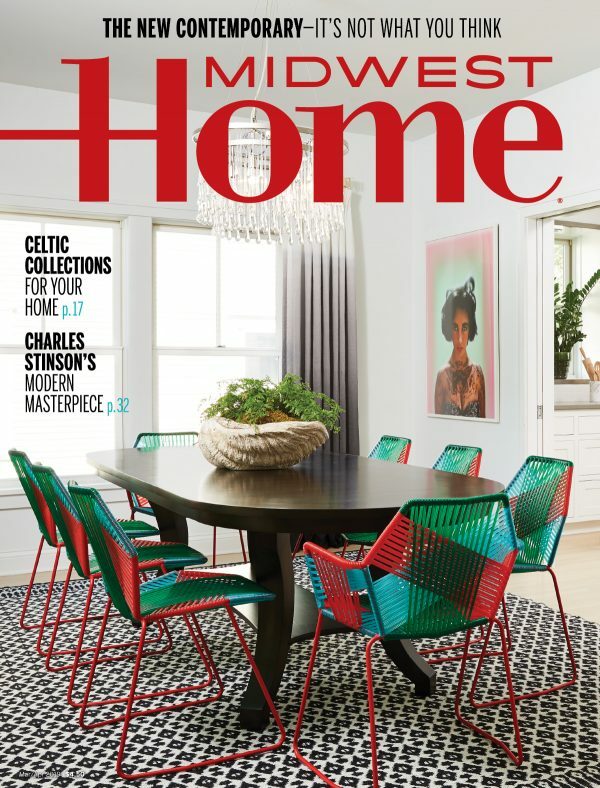 To request a back issue, please contact us toll-free at 866-660-6247. Additional Greenspring Media staff are listed on Greenspring Media’s website. Letters to the Editor must include your name (which can be withheld upon request) and may be edited for length and clarity. 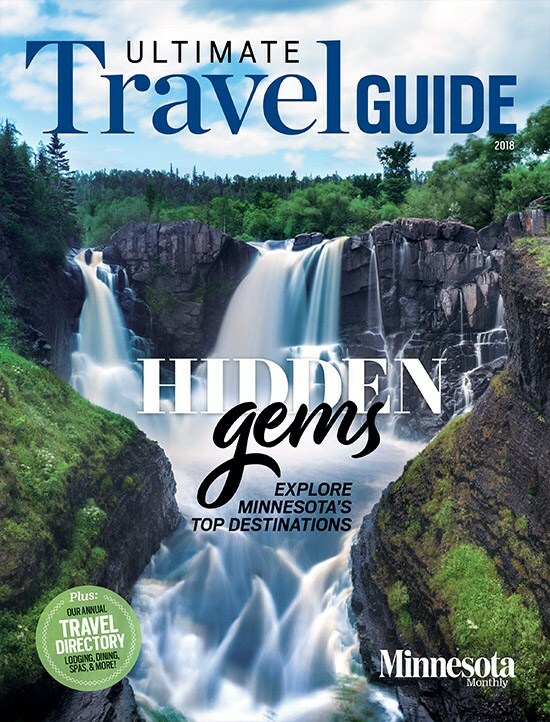 Minnesota Monthly is dedicated to exploring the life and culture of the Twin Cities, the state of Minnesota, and the Upper Midwest. 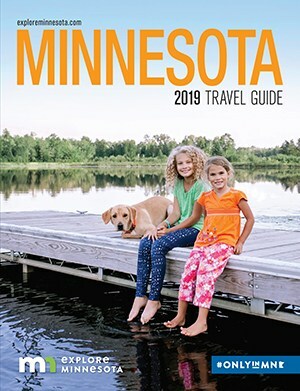 If you are pitching a story idea, please remember that all our editorial content must have a strong Minnesota connection, for example, a book written by a local author, or a product designed or made here. Freelance queries should outline the subject of the proposed piece, describe the writer’s angle, and explain why the topic is both timely and important. Please also include 2-3 published clips of the same scope and style of the piece you are proposing. Writers of essays and humor pieces should submit full manuscripts. Typically, feature assignments are only offered to very experienced magazine writers with clips from national consumer magazines/newspapers. Newer writers are encouraged to pitch stories for our departments. 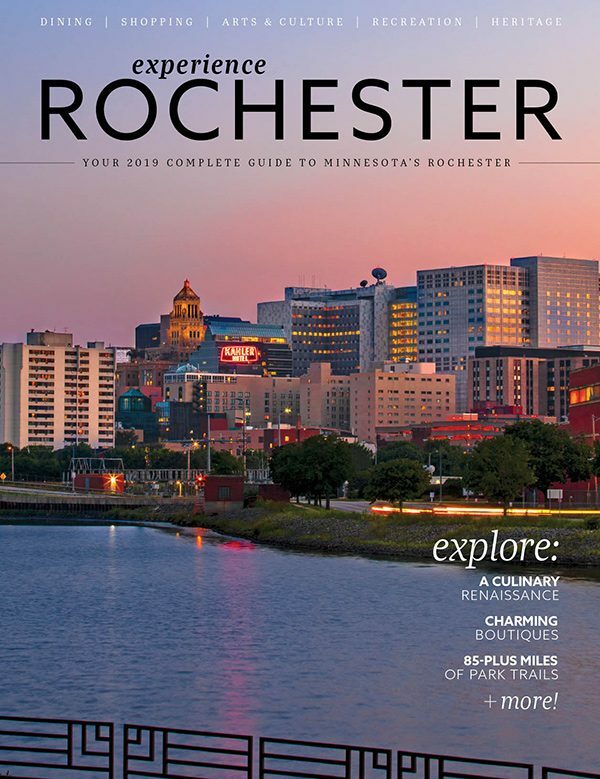 To submit a pitch, email Senior Editor Reed Fischer at rfischer@minnesotamonthly.com. 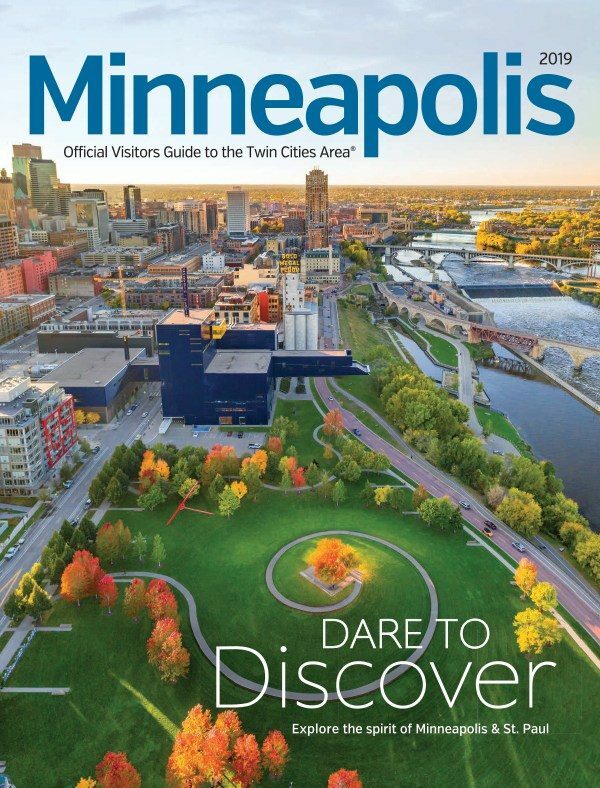 Minnesota Monthly hosts an online calendar of events and features select events in each magazine issue. To submit events to our online calendar, follow the online submission guidelines. 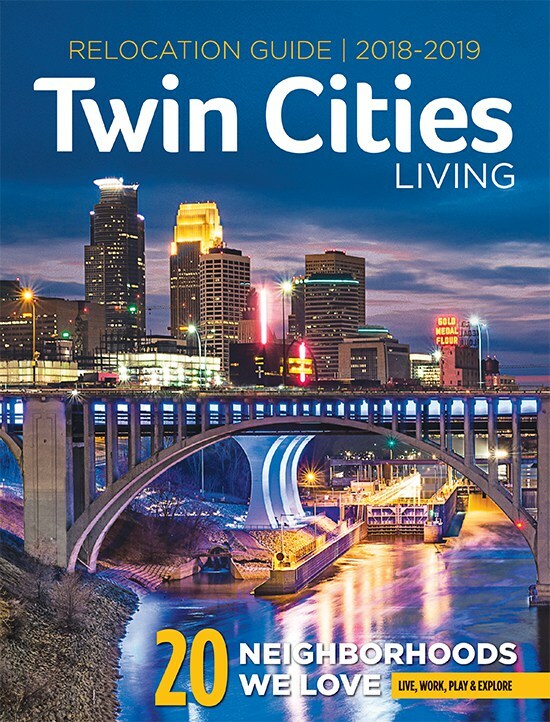 To submit events for consideration to appear in print or, contact Assistant Editor Erik Tormoen at etormoen@mnmo.com. 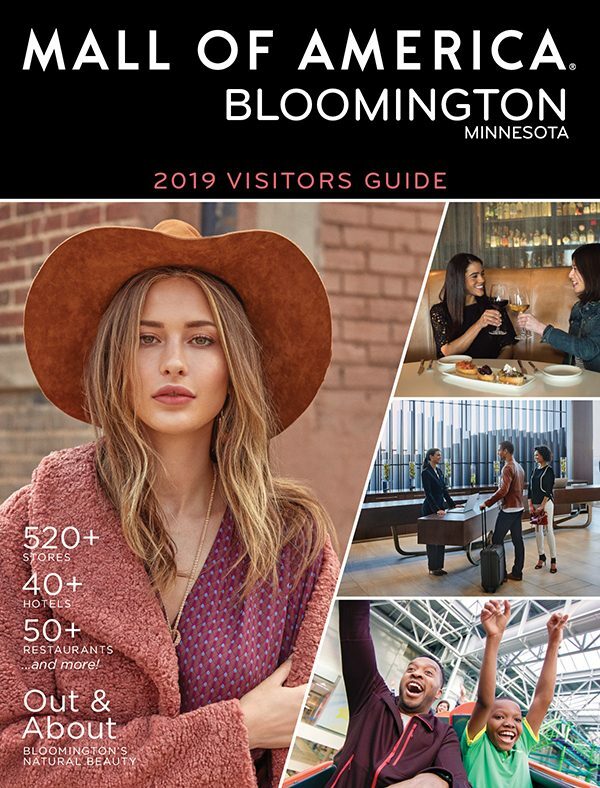 Submissions to our print event listings should include a basic description of the event; its time, date, place, and cost; and a phone number that readers may call for more information. To suggest a local business or organization for one of our online directories, contact Assistant Editor Lianna Matt McLernon at listings@greenspring.com. 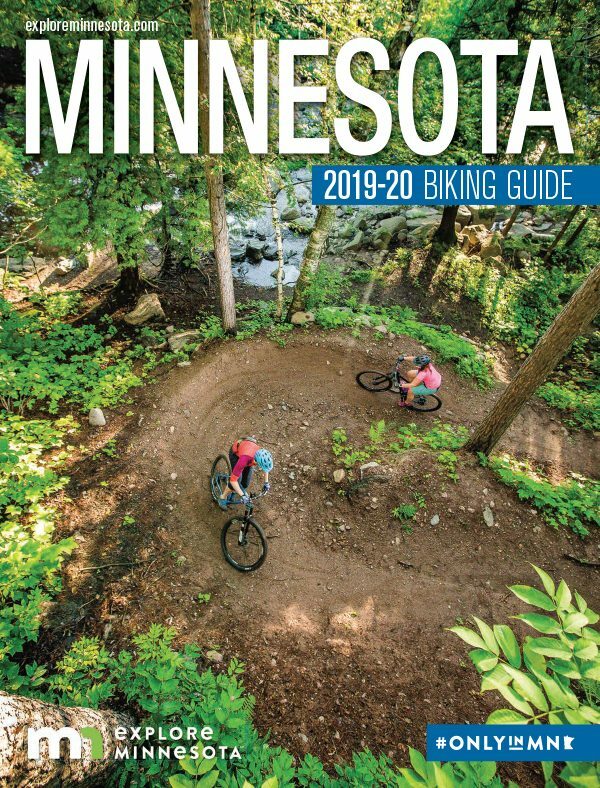 Submit an information request form, email sales@greenspring.com, or call 612-371-5804 to request a printed media kit. 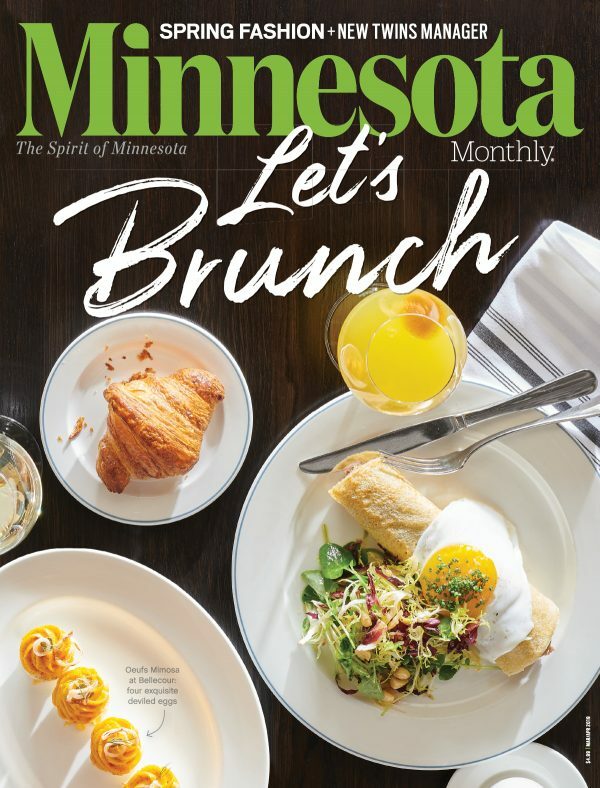 Minnesota Monthly actively supports organizations that make our region a better place to live and work. Find job openings and internship availability on Greenspring Media’s website. To find resources on our website, please review our Sitemap.